At BitBytes, we provide designing, development, testing and deployments of the products in cloud environment. Our engineers make sure that everything is properly tested and delivered. Connect with us to get the scalable and flexible strategies designed. 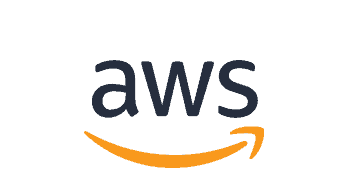 AWS is one of the best cloud platforms in the market with most services. At BitBytes, we build the cloud strategy, translate it into a scalable and flexible architecture, test it on various environments and finally make it up and running. 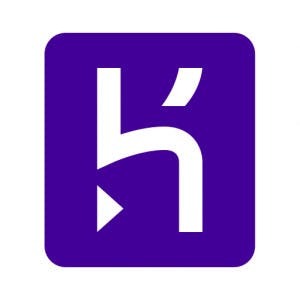 Heroku provides tools to build, run, operate and scale web apps entirely on cloud. At BitBytes, we provide services to build CI/CD architecture and deployments using heroku for the businesses of all levels. Google Cloud is one of the best cloud platforms in the market with amazing services like scalable deployments, machine learning etc. At BitBytes, we have an expert team that uses these managed services and make your apps up and running. 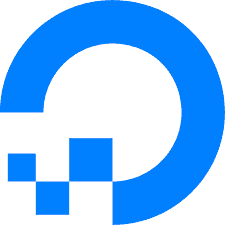 DigitalOcean is an easy to use and affordable cloud platform that is used to deploy, manage and scale the applications. At BitBytes, we provide complete services to execute the whole process from start to end using DigitalOcean. Vultr is an easy to use and affordable cloud platform used for deploying and scaling apps. 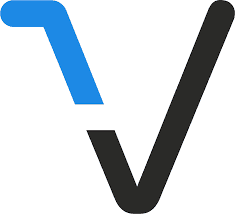 At BitBytes, we provide complete to services get your app up and running using Vultr. Fixed Price model helps organizations to define and control project cost. Fixed price projects are gaining popularity since they are cost effective. BitBytes is providing fixed price services with our dedicated internal resource. This model is ideal for Projects where the scope cannot be defined in advance. Pricing of Project varies due to Project Life cycle. We assure you to give quality time to your project to minimize cost. This model is suitable for the organization that needs a resource for a longer period of time. This saves organizations from training resource again and again on their project. BitBytes is providing this service to its clients globally. Our Support Team is available 24/7/365 to respond to your queries. We love to hear your ideas and add further value to it.